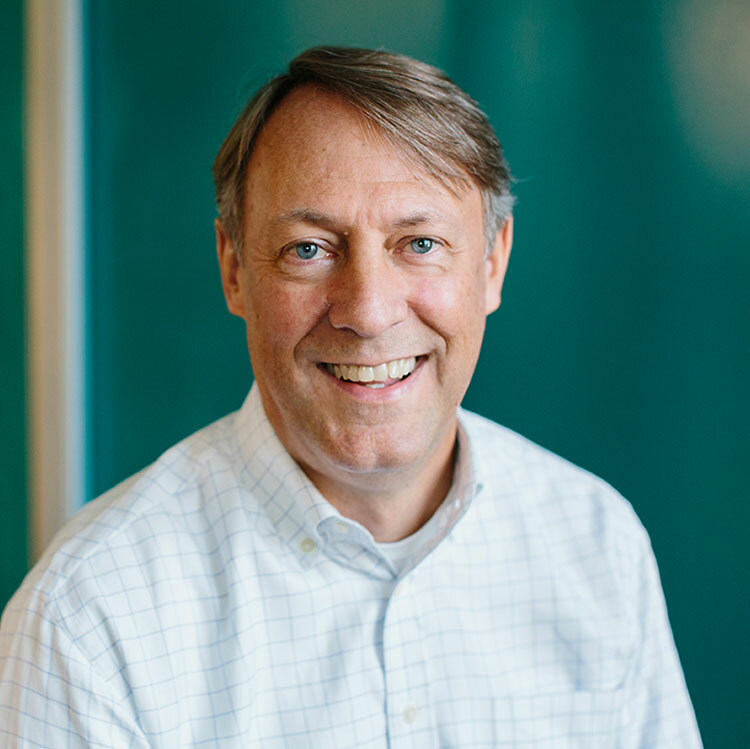 David joined the UCSF Foundation Investment Company in 2015 as the founding president and chief investment officer. Previously, he oversaw equity and fixed-income investments as managing director of public markets for the University of Pennsylvania endowment. Before that, he served as vice president and head of equities at ICMA-RC, managing the Vantagepoint Equity Funds. He also previously was an analyst at Montgomery Asset Management in San Francisco. David also was a Teach for America corps member in New Orleans. He is a CFA charter holder and earned his bachelor's degree and MBA from the University of Colorado. 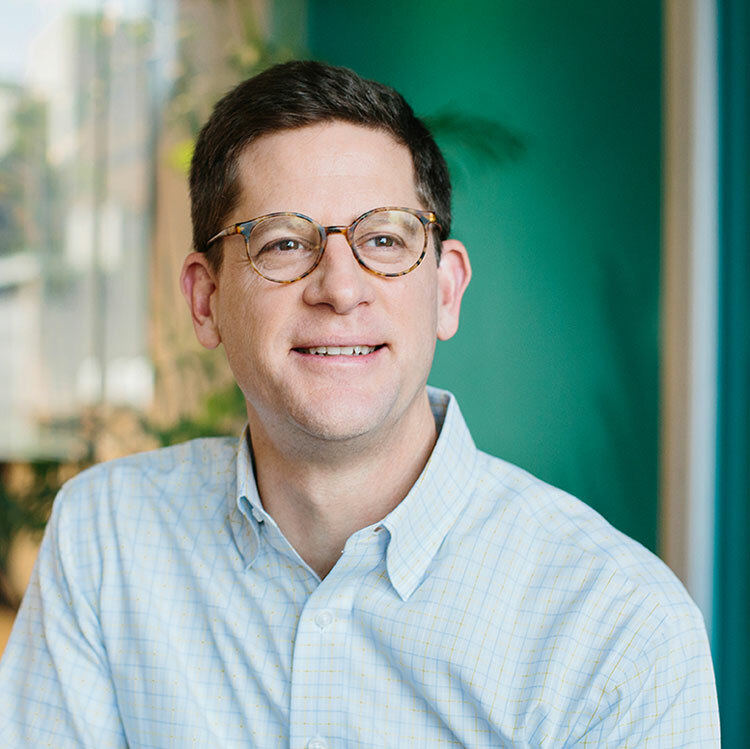 David joined UCSF in 2016 as a managing director. Previously, he managed endowment and foundation portfolios at Hall Capital Partners and invested the equity and hedge fund portions of Brown University's endowment. Before that, he worked at Commonfund, Montgomery Asset Management, and as a buy-side equity analyst at Dodge & Cox. David is a CFA charter holder and earned his bachelor's degree from the University of Pennsylvania and his MBA from Northwestern University's Kellogg School of Management. Kiele joined UCSF in 2017 as a managing director. 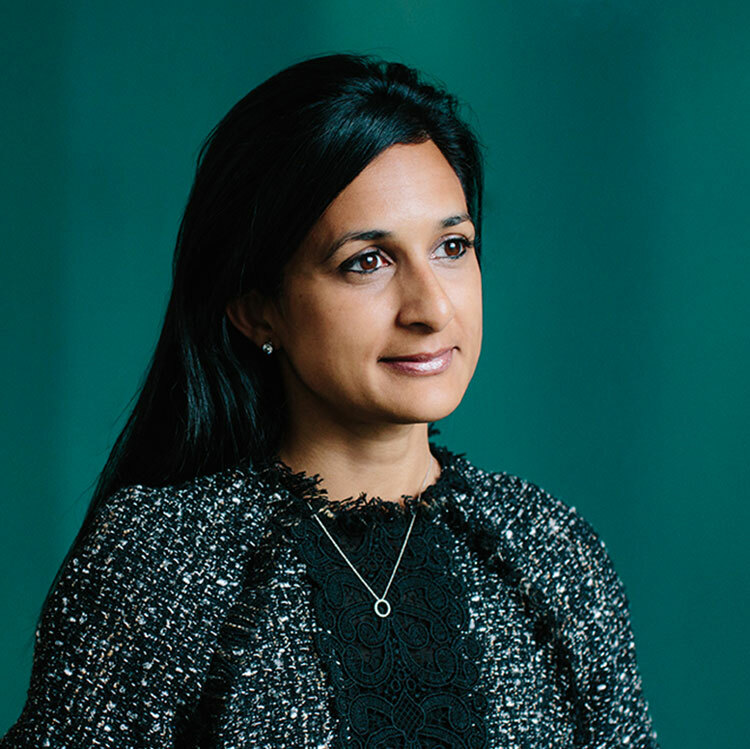 Previously, she served as managing director, co-chief operating officer, and a senior portfolio manager for the private equity group at Goldman Sachs Asset Management. Before that, Kiele served as chief of staff for the investment management division and as a vice president in the investment banking division. She earned her bachelor's degree from Yale University and her MBA from Harvard Business School. Nikita joined UCSF in 2017 as a managing director. Previously, she served as a director of investments for the University of California, Berkeley's endowment. 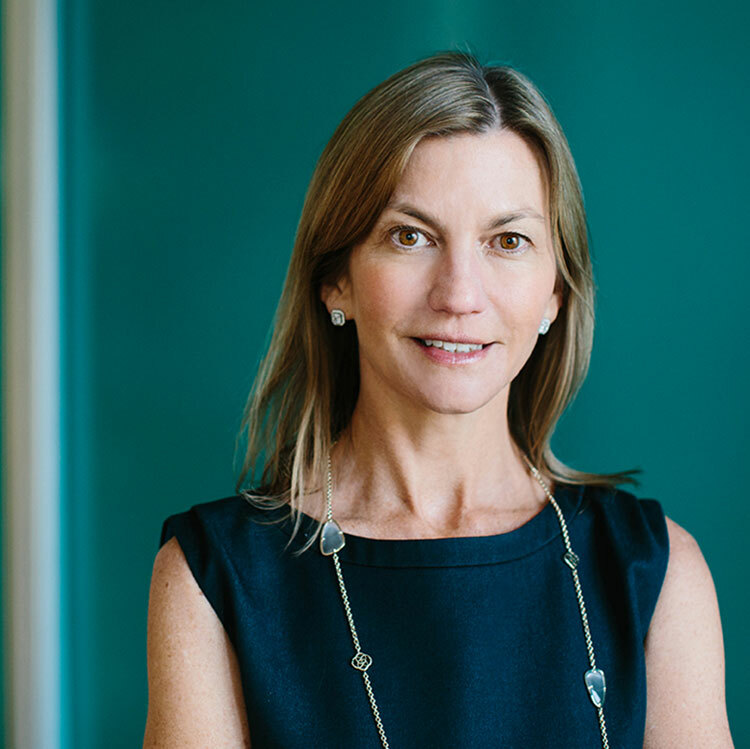 Before that, she served as vice president of investments at Gore Creek, a single-family office, and as an associate at the Gordon and Betty Moore Foundation, where she focused on private equity and real assets. Nikita began her career as an analyst in the Technology M&A group at Morgan Stanley and also spent time at the 9/11 United Services Group. She earned her bachelor's degree in business administration from the University of Michigan and her MBA from Harvard Business School. 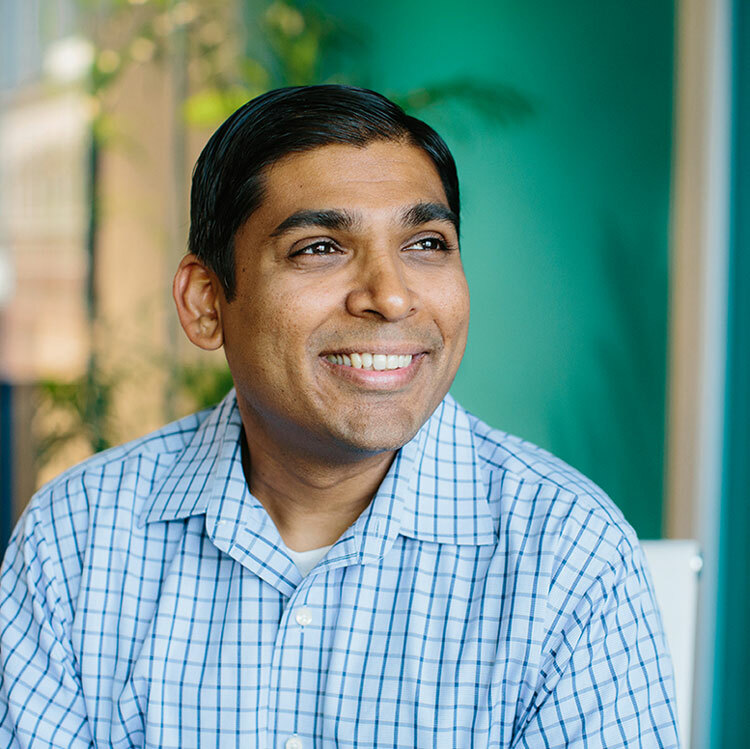 Kaushal joined UCSF in 2016 as director of foundation investment and treasury operations. Previously, he served as controller at the James Irvine Foundation and as director of finance at Tides Center. Kaushal is a CPA with extensive accounting and investment operations experience. He earned his bachelor's degree in accounting and finance from California Polytechnic State University. 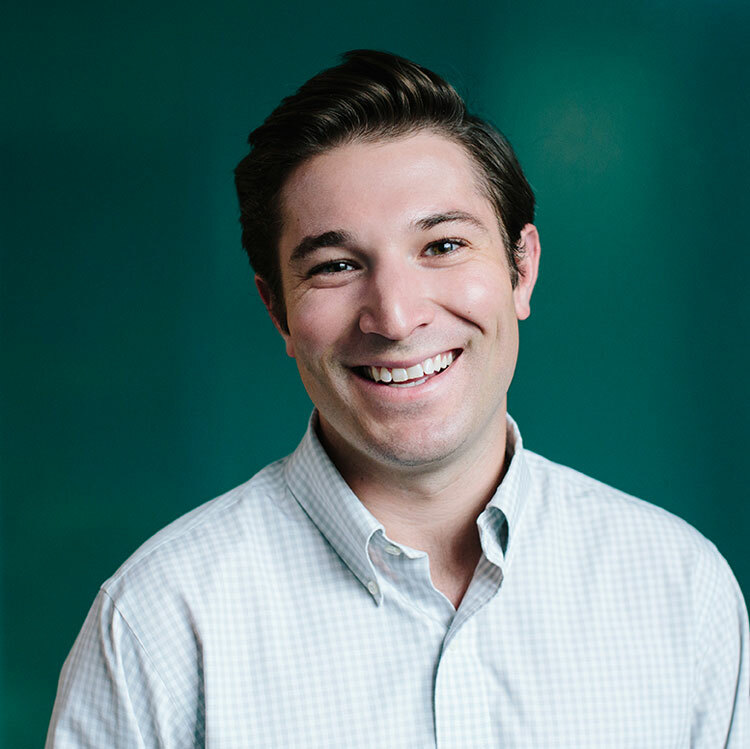 Tyler is a senior associate and joined UCSF in 2016. Previously, he was an analyst in the portfolio management group at Hall Capital Partners. He earned his bachelor's degree from American University. 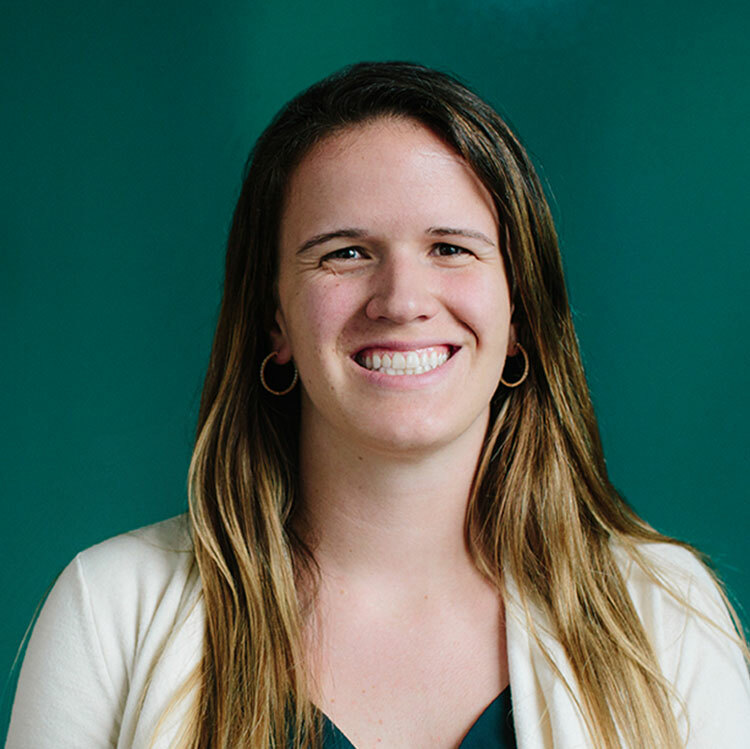 Morgan joined UCSF in 2018 as an associate. 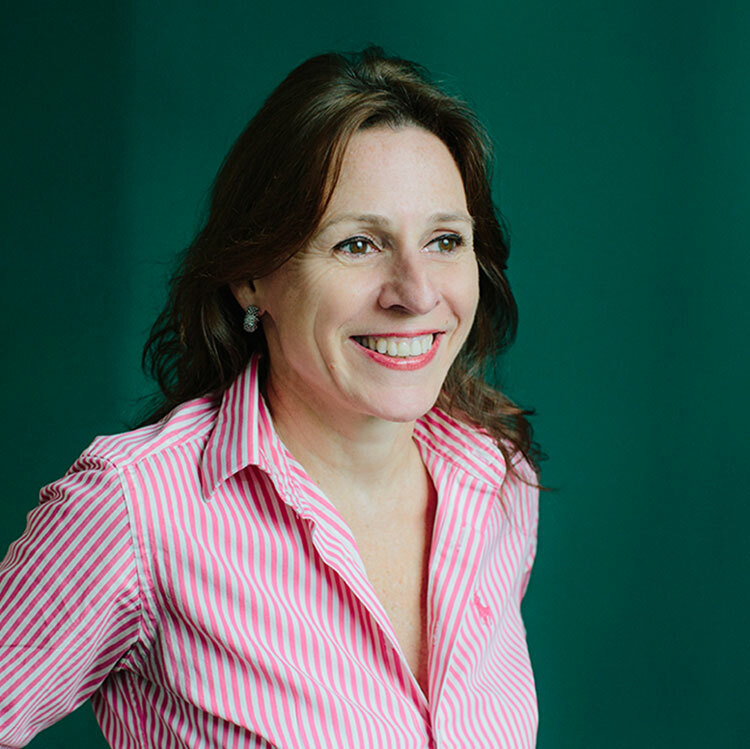 Previously, she was a senior investment associate at Cambridge Associates. She earned her bachelor's degree in business administration and psychology from Washington and Lee University. Armelle joined UCSF in 2016 as an executive assistant. Previously, she worked at Cannell Capital and Warburg Pincus.